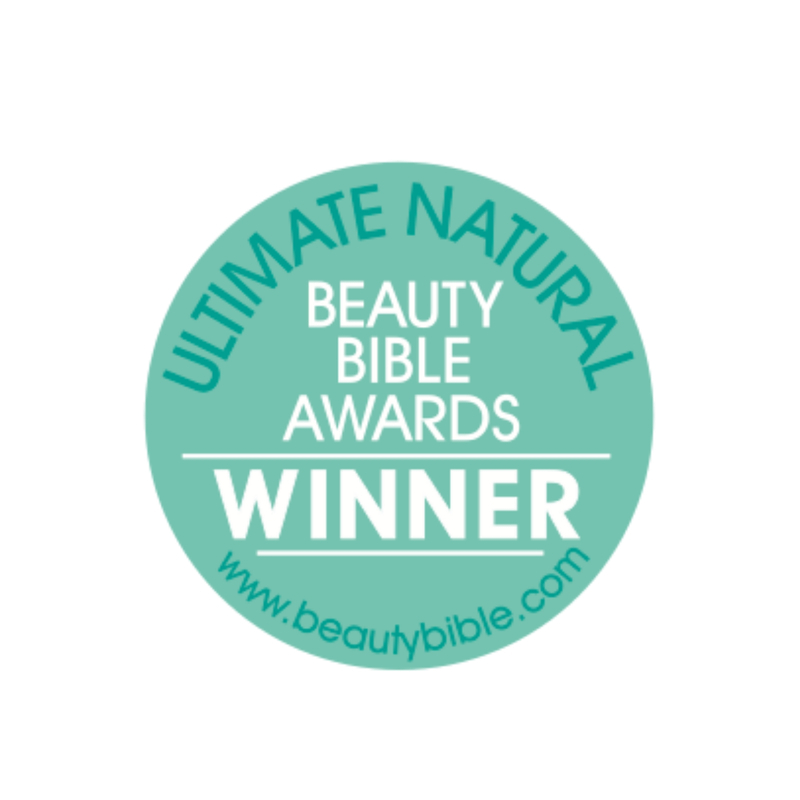 Loved by beauty journalists our Deep Conditioning Natural Hair Mask for Dry or Damaged Hair is the perfect hair mask for anyone with dry or damaged hair. It improves and maintains condition with regular use. 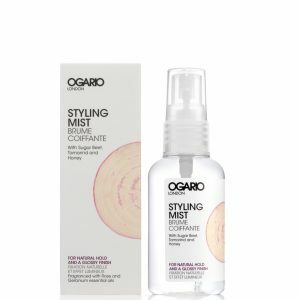 Leaves hair full, shiny and ready to style without any residue. A deep conditioning natural hair mask for dry or damaged hair developed to repair hair and improve the condition of damaged hair. 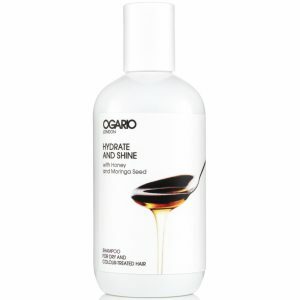 It leaves hair shiny, stronger and more manageable. 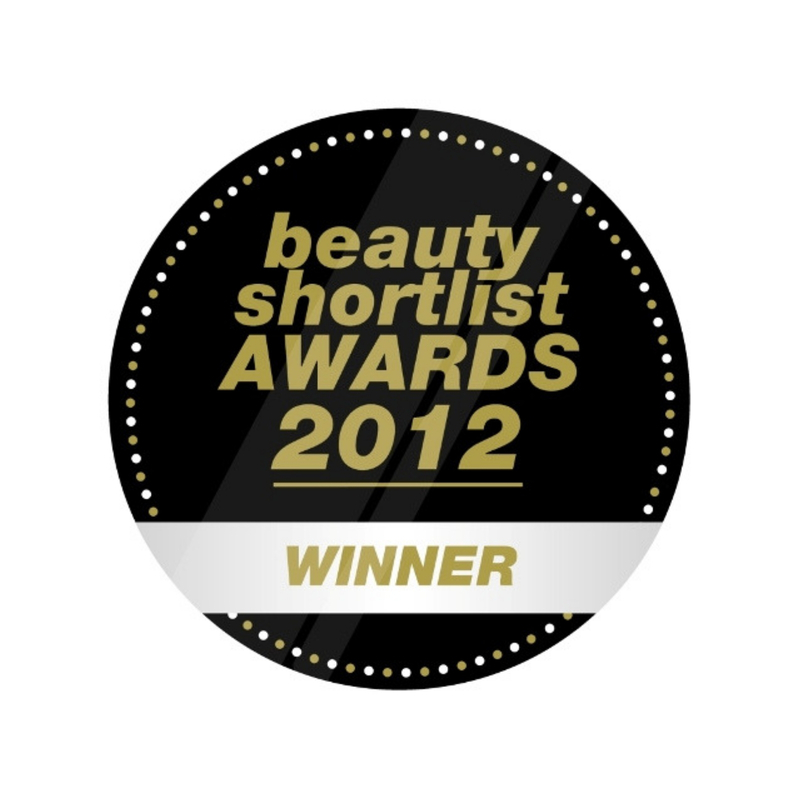 Loved by beauty journalists this hair mask works on all hair types to maintain condition. 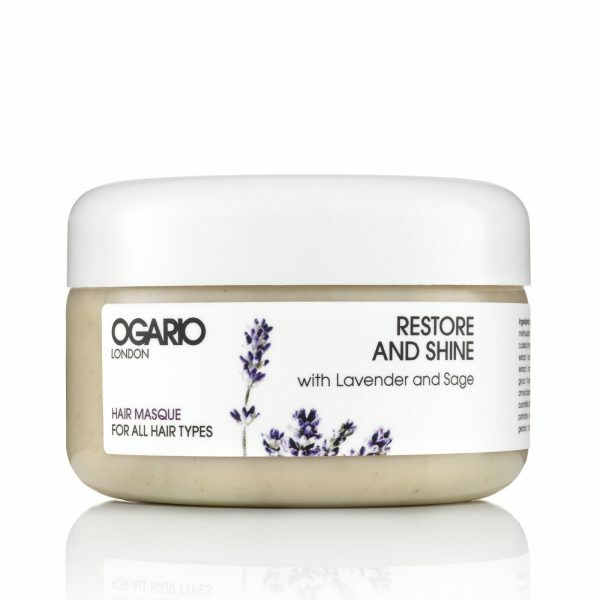 Healing lavender and softening sage in this multi-award-winning natural hair mask for damaged or dry hair will improve the condition of your hair . Lavender replenishes hair helping to repair split ends, damage from heated styling, colour-treatments, sun and chlorine etc. You can read more about why you would use our hair masque and it’s benefits in our blog. Really lovely products. Smell gorgeous … lemon sherbert … make my hair shiny and bouncy. Can’t fault the speedy delivery either. Really pleased with the whole deal. Thanks. Just when I was set to face another winter of dry, miserable hair I found this. Incredible! 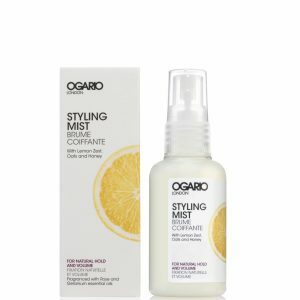 Leaves my hair soft, shiny and manageable. Thank you, Ogario! My hair has never been so soft, silky and shiny and it smells absolutely gorgeous. 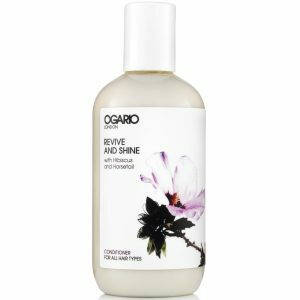 I use the Restore and Shine Hair Masque once a week and the condition of my hair has significantly improved. I love these products! I’ve read a lot about this hair mask and I was expecting good things. I wasn’t disappointed. My hair is fly-away and after one use my hair was a lot calmer and softer. I’m now using it once a week and I’ve had a lot of comments about how shiny my hair is. The smell is incredible! !